Originally Submitted to FurAffinity.net on May 24th, 2010 11:28 PM. Before it was transferred to Inkbunny it had 464 views and 25 favorites. 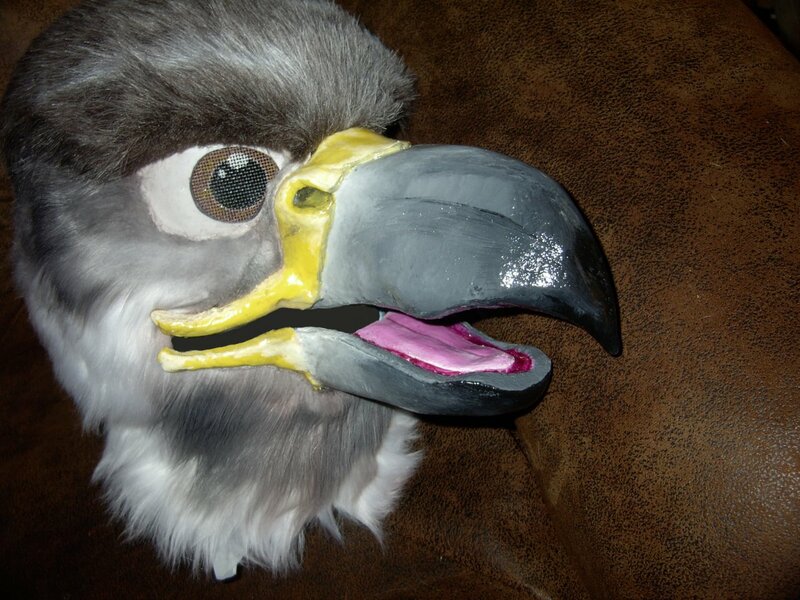 :3 red tailed hawk fursuit head WIP I love how the beak turned out on this one.